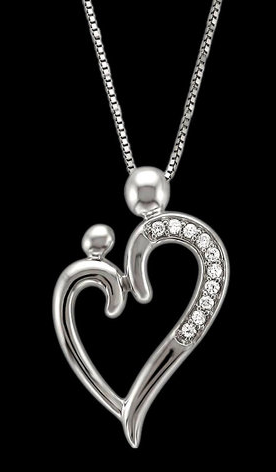 Mother & Daughter Crystal Heart Necklace Just $7.99! Down From $70! You are here: Home / Great Deals / Mother & Daughter Crystal Heart Necklace Just $7.99! Down From $70! Tanga has this Mother & Daughter Crystal Heart Necklace for just $7.99 (Reg. $70)! A lovely symbol of a mother’s love!